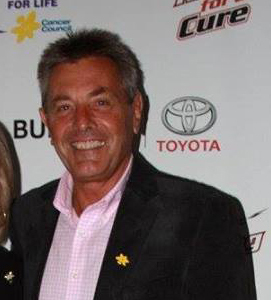 Krikke Motorsport has enjoyed a long and successful history, which began in 1979 when Peter Krikke purchased a used Sprintcar from American speedway legend Bob Trostle during a visit to Australia, forming the Bunbury Toyota Racing team, which would later become the prominent KMS team it is known as today. The team’s first driver and Peter’s brother Ron Krikke won the family’s maiden WA Title in 1984 and managed to go back-to-back the following season, while also taking out the 1985 Australian Title at Claremont Speedway, along with the Speedweek Series. Four seasons later, Peter and Ron’s brother John Krikke collected his first of two WA Titles for the team and went on to enjoy many years of success, including winning the Speedweek Series in 1990. After enjoying his own successful speedway career, which spanned over a decade, Peter’s son the late Shane Krikke was forced to retire from driver duties in 1998, having been diagnosed with cancer. Deciding to continue his involvement with speedway in another capacity, Shane transformed Bunbury Toyota Racing into the elite and professional team that is now renowned throughout the Australian speedway community – Krikke Motorsport – contracting American racer Donny Schatz to pilot the WA # 2 410 Sprintcar for the 1999-00 season. 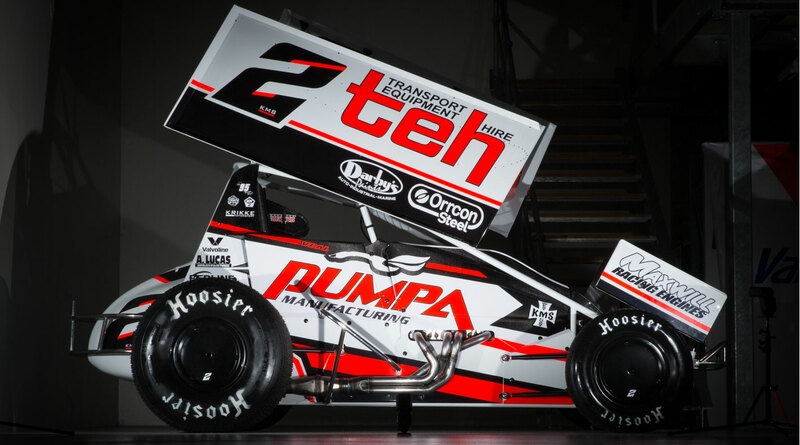 With Schatz at the helm, the team won seven consecutive World Series Sprintcar rounds – a record which is yet to be beaten – and placed runner-up in the overall Championship behind future KMS driver Brooke Tatnell. 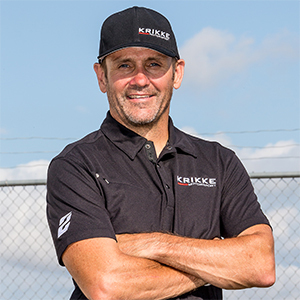 The following two seasons saw Australian great Skip Jackson behind the wheel, taking out the 2000-01 Australian Title at Brisbane’s Archerfield Speedway, before parting ways with KMS to focus on his American racing campaign. Filling the vacancy for the next three seasons was Robbie Farr, who managed to achieve one of the team’s highlights when he won the 2003-04 season Australian Title at Bunbury Speedway, the home of KMS. The 2005-06 season saw the beginning of Tatnell’s long relationship with the KMS team; a relationship which is considered one of the most successful in Australian speedway, with Tatnell going on to win five Australian Titles and five World Series Sprintcar Championships with KMS. 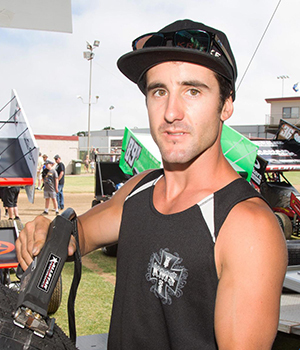 Tatnell’s 12-year stint with the team was only interrupted in the 2012-13 season, when he was unable to commit to the full World Series Sprintcar schedule, with American driver Tim Kaeding taking over and delivering the team a fifth-place finish. 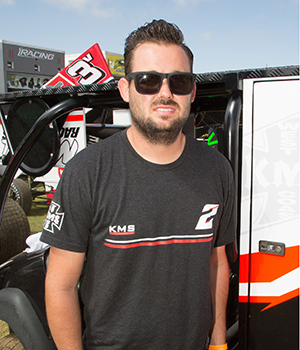 The 2017-18 season saw the beginning of a new era for KMS, with the team joining forces with Warrnambool hard-charger Jamie Veal. Making their debut in the best possible fashion, the team opened their winning account at the Perth Motorplex, with Veal taking out the WA Title. While the early stages of their season campaign was a challenging one, resulting in a number of DNFs, the team hit their stride towards the middle of the season, going on to collect another six feature-race victories, which included the Australian Title preliminary feature race and two World Series Sprintcar Championship rounds. Closing their season in dominant form, Veal and the team claimed an emotion-charged victory in the Krikke Boys Shootout, clean sweeping both nights of competition, along with winning the final AHG Sprintcar Series Triple Crown round and taking overall Triple Crown honours. With both parties mutually deciding to part ways at the completion of the season, KMS underwent much deliberation in terms of who would fill their driver’s seat for the upcoming 2018-19 season, eventually announcing that their new driver would be none other than the Mad Man himself: Kerry Madsen. 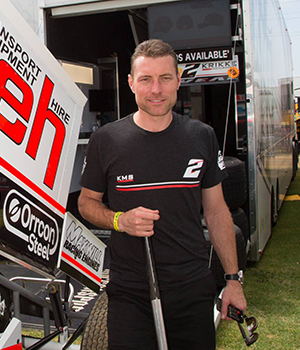 With almost three decades of Sprintcar racing experience under his belt, both in Australia and America, where he is arguably the most successful Australian ever to have competed, Madsen’s resume is an impressive one, with his accolades including winning the 2014 King’s Royal and having placed higher than any other Australian driver in the history of the Knoxville Nationals, coming home second in the 2015 running of the event. The KMS team is looking very forward to seeing what they can achieve throughout the 2018-19 season with Madsen at the helm, with the current and four-time Australian Champion, who also had 24 career World of Outlaw round wins to his name, sure to bolster their campaign.